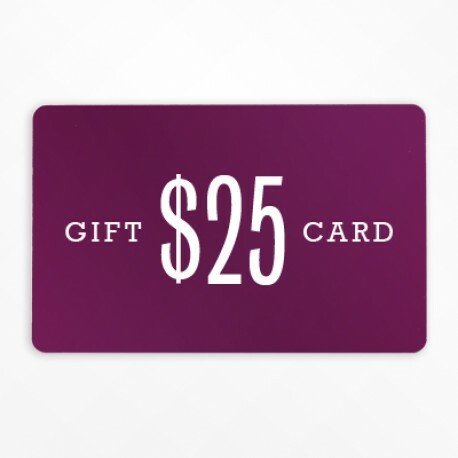 Frieda Loves Bread: Kroger Buy 5, Save $5 + $25 Gift Card Giveaway! 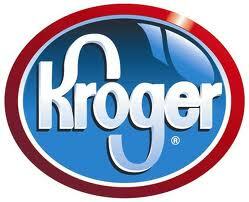 34 Kroger Buy 5, Save $5 + $25 Gift Card Giveaway! Do you have a Kroger grocery store in your neighborhood? If you do, you're in luck! Look for your favorite GM products like Cheerios, Lucky Charms, Betty Crocker cake and brownie mixes, Yoplait, and many more ... buy 5 in one shopping visit, and save $5 towards your next visit to Kroger! This is a great deal, so mark your calenders for this event! Giveaway ends Oct. 15, 2012, with winner selected by Random.org via Rafflecopter. Gift card, information, and additional sample have been provided by Kroger and General Mills through MyBlogSpark. Opinions are 100% my own. I would buy Lucky Charms! I would stock up on meat and chicken! I would buy milk and fruit! I'd stock up on yogurt and cereal! I would buy more pumpkin because I am going through mine way too fast!! I'd get Cheerios and milk. Does Smith's count? We used to have Kroger in NC but not out here--though I see Kroger brand products at Smith's all the time. Gotta stock up on the Chex...we love 'em! Yes! Smith's counts! You can see the "family" of stores listed at the bottom of the post. Yep, gotta stock up on Chex for Muddy Buddies and Chex Mix! 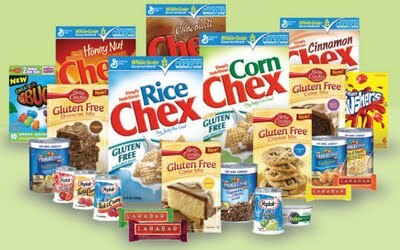 I completely love Wheat Chex. I think I'd also load up the freezer with chicken thighs since it's finally soup weather. Mmm. I would buy Hamburger Helper, ground turkey and bread. Hamburger Helper, hamburger and some fresh produce. I'd buy Cheerios and staples like milk and bread. I'd like to buy some seafood. Seems their high prices keep it off my menu and when we do have fish, it is a treat! I would buy cereal = my son can eat practically a whole box in one day! I'd buy steaks to celebrate my engagement! Probably cat litter and diapers! Thanks for the heads up on all the deals...I have a family of 8 and really need to save as much as possible. I'd buy milk and cereal!